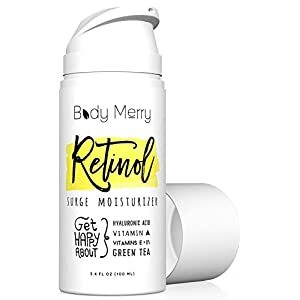 We like to consider Retinol our gentle anti-aging giant. 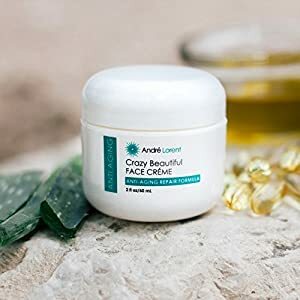 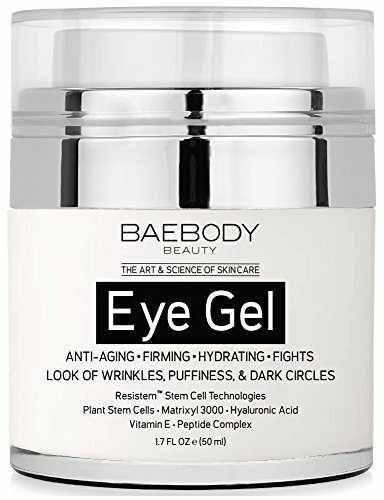 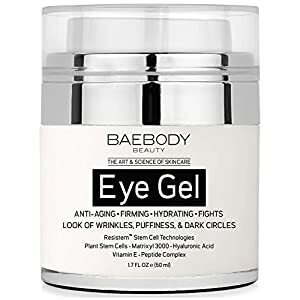 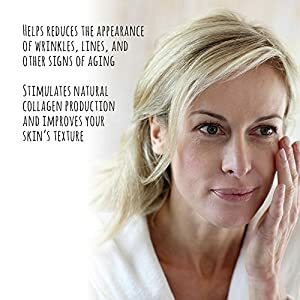 It delivers strength and power to help you wage the war against aging but plays well with other ingredients to gently and calmly keep your skin healthy, happy and smooth. 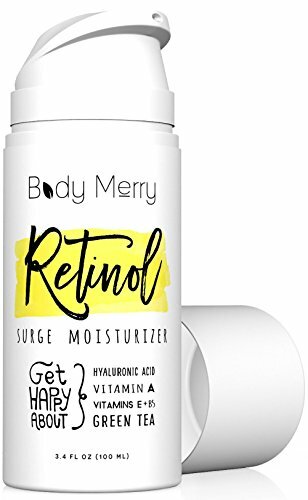 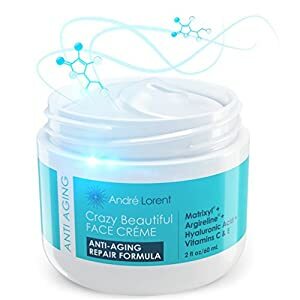 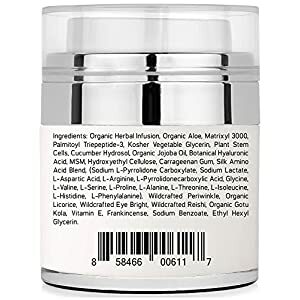 Body Merrys Retinol Surge Moisturizer is intended to deliver a swell of daily moisture your skin craves while helping you stave off any unwanted breakouts, wrinkles, age spots or other marks. 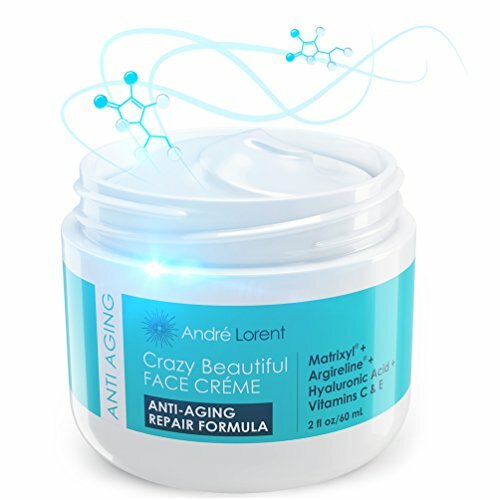 Our Retinol Surge Moisturizer organic is the perfect facial cream that can be added to any skincare routine.